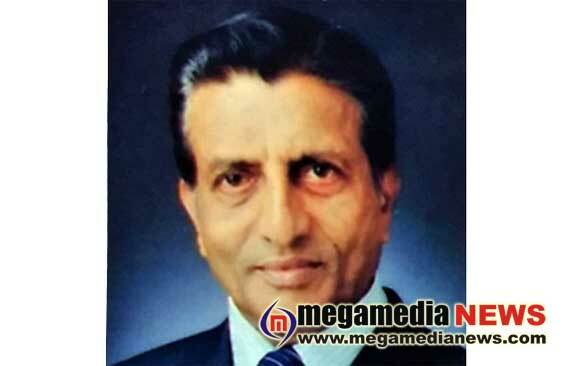 Mangaluru: Retired chief executive officer of Bengaluru Bruhat Mahanagara Palike (BBMP) Boniface Godfrey Rasquinha (72) who also had worked as secretary in public works department (PWD) and originally from Mangaluru lost his life in a road accident at Bengaluru on Tuesday December 4th. He is survived by his wife, three sons, and a daughter. The accident happened on November 28 and he breathed his last at the hospital on Tuesday Dec 4th. As a PWD official, he gave his service in Mangaluru as well as Bengaluru. Later, he had become secretary of the department. He also functioned as the chief executive officer of BBMP. Post his retirement he set his roots at Pandeshwar in the city. Mr Rasquinha met with the accident when he was in Bengaluru on a visit and was standing by the side of the road when a speeding motor bike had hit him at around 9 pm on November 28.